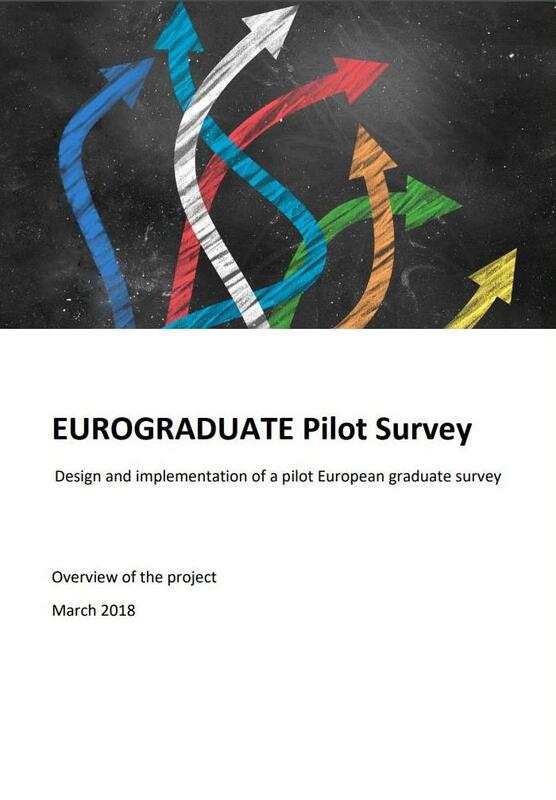 The EUROGRADUATE team organises and supports a variety of meetings, workshops and conferences in order to inform about the project’s progress, its results and to propel the debate on European graduate research. 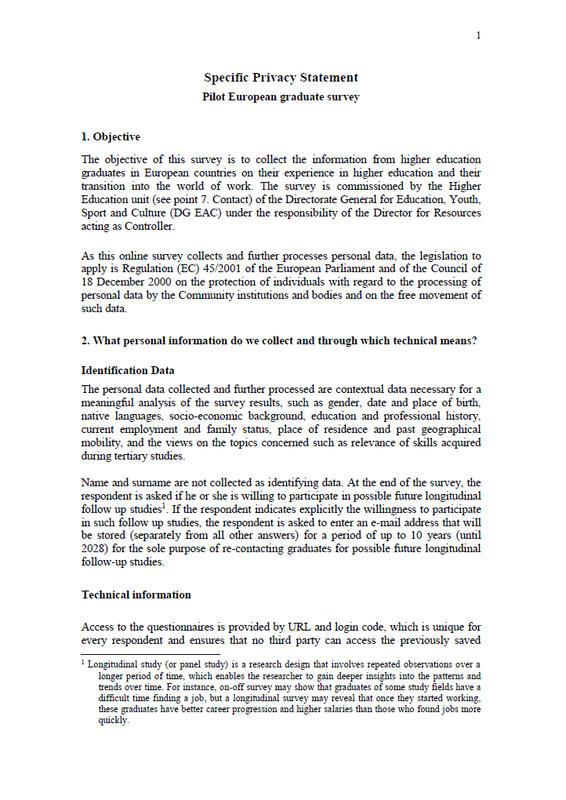 The database below lists all major EUROGRADUATE activities. You can differentiate between past and upcoming events.